If you’re in the market for a new luxury sedan and looking for affordable down payments and low monthly rates, then check out the current Jaguar XF lease offers available now near Los Angeles at Hornburg Jaguar Los Angeles. Find out how the Jaguar XF beats Mercedes-Benz and Audi competitors, and then stop by our dealership near Bel Air to explore all it has to offer. 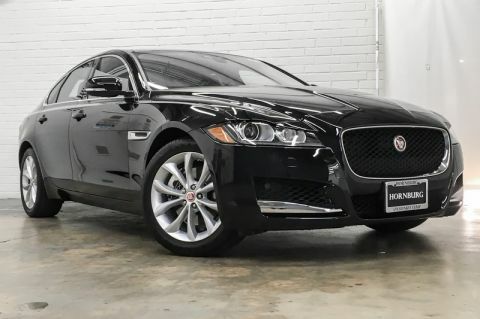 From supercharged V6 power to a luxurious cabin with Meridian™ Sound, supple leather upholstery, and the latest Jaguar InControl® infotainment system, you’re sure to love this new Jaguar sedan, and our Jaguar XF lease deals ensure you get to drive one home at the best possible price. 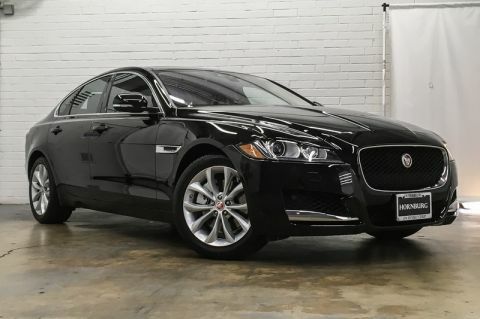 Secure a Jaguar XF Lease Near Beverly Hills Today! When you choose to lease the Jaguar XF near Pasadena at Hornburg Jaguar Los Angeles, you’ll enjoy the convenience of easy online payments, as well as total access to the certified technicians in our Jaguar service center. Our dealership is located just a short distance from Sherman Oaks, so make the trip to see us today, or give us a call at (424) 281-6118 to find out more.